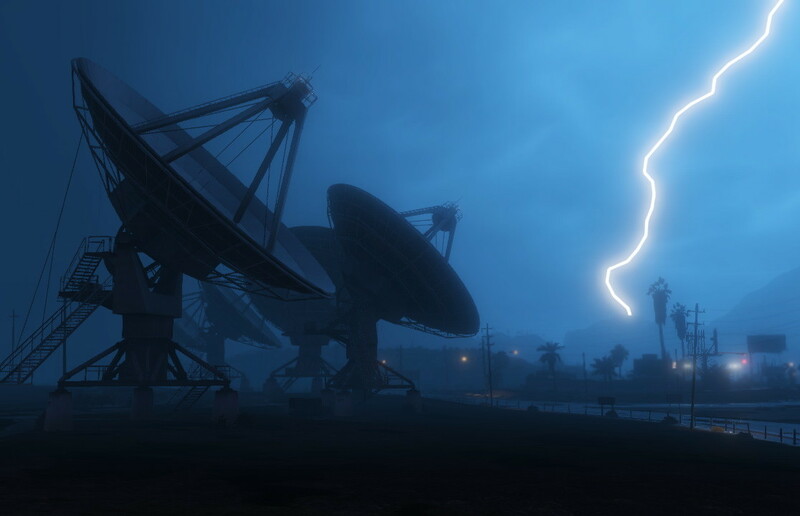 Though it’s probably not a “back of the box” feature, Grand Theft Auto V will feature real-time weather effects. What does that mean for you? It means you’ll see furious storms, ocean waves that will make you think twice about taking a swim, and rain forming in puddles of mud. The confirmation comes from Twitter this morning, as Gamestop UK tweeted out the image above. The Grand Theft Auto series has always gone with a realistic approach, and being able to see storms dynamically generate and not just disappear when you travel somewhere will be a great touch. What’s your opinion on real-time weather being added to the game? Be sure to let us know what you think by leaving us a comment below, or continue the discussion on Twitter or Facebook.